Why is there only one day set aside to celebrate mothers? This is a serious question. We aren’t just talking about simple individuals. We are talking about the superheroes who used their powers to kiss away bo-bos, rid the monsters in the closet and made a place to always call ‘home.’ Awarding mothers one day a year will never be enough to give back to what they have sacrificed and accomplished for their young. In Charleston, South Carolina, Rewined beautifully crafts their candles with recycled wine bottles to imitate the smells of the different wine flavors. The founder of the company once worked at a restaurant and could not help but notice all the wasted empty bottles and decided to make use of them – and we are very happy that he did! 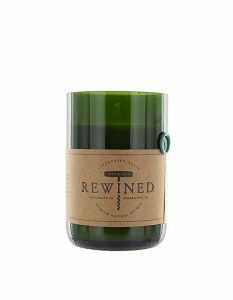 Rewined now includes tumblers made of (of course) recycled materials and hand soap to match those amazing wine flavors. Give your mom her favorite flavor and then buy her the real stuff to go with it – that always makes the day better. Let her unwind, relax then Rewind! Yep, custom AND local! 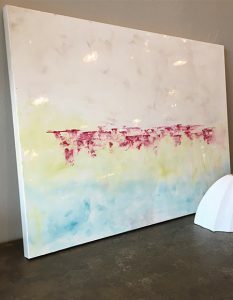 We have custom art pieces at our Hattiesburg location done by a few different artists. Rhonda Hayden, as well as Lissa Ortego, have submitted dazzling paintings to us, and we cannot get enough of them. Want to know a really cool thing they both do? They will come to your house and do a custom piece just for you.. or mom! Stop by and see what paintings are still available or buy her a gift certificate for a custom painting. 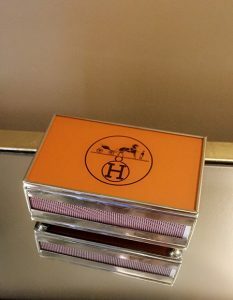 You know your mom wants to have every accessory to prepare her house for her most prized guests and be able to display her children’s and grandchildren’s pictures for all to see. Accessories are very important in making a home cozy and warm. Furniture will take up the excess space and allow you to sit in comfort, but decor brings a room together and invites conversation. 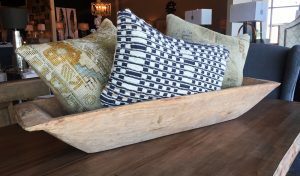 We were able to pick up some great, new accessories from Atlanta market this past winter – including some that are one-of-a-kind pieces! These exceptional ladies deserve some beautiful decor! A couple other candle lines that are NEW to J.Allan’s are LAFCO and Niven Morgan candle companies. Both of these companies are unique in their manufacturing. LAFCO is our newest pickup of candles. 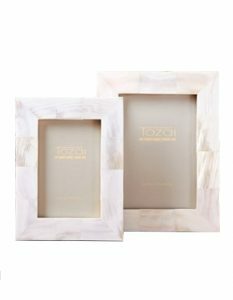 Based out of New York, Jon Bressler founded the company in 1992 with a goal to exude luxury in every home. Bressler’s expertise included creative art with perfumery, so he decided to travel to Europe with master perfumers and artisans homeopathic remedies and natural skincare. He then mastered the art and composed LAFCO’s first collection in 2008. Fashioned with only the purest natural ingredients then placed in custom hand-blown glass canisters, any LAFCO product would be a wonderful happy for Mom. One day in 1998, Niven Morgan decided, whilst sitting in rush hour traffic, that he wanted to break the eight- hour monotony of his workweek and create something special. Morgan aspired to create hand-poured luxury candles and personal-care products. Not settling with ordinary fragrances, Morgan was inspired by the aromas from his travels and childhood memories of his family’s farm in Louisiana. From the French Quarter to Morocco to the Caribbean, Niven Morgan’s line captures the heart of the alluring and inspiring locales in all his products in hopes that it lifts your spirit just as it lifts his. 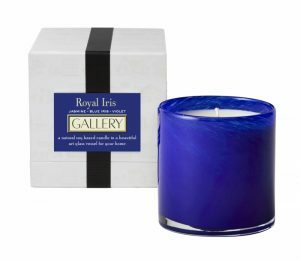 Lift your Mom’s spirit with one of his perfumed candles, room spray fragrances or lotion. Designer Cathy did a wonderful tutorial video on our Facebook page on decorating a dough bowl. We did receive a couple in! As Cathy showed, it can be very simple to make an ordinary wooden bowl into an elegant centerpiece. Maybe your Mother needs an in-home design consultation and just has not had the time to schedule one. Get her a consult! One of our designers will come to her home, spend time measuring, taking pictures and appealing to her needs then she will come in the store and the designer will present the plans to her. 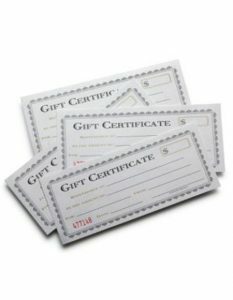 Or maybe she does not need a consult but would like a shopping spree to the store, you can also give her a gift certificate for whatever amount you choose. Again, we know that Mom deserves far more than any candle, dough bowl or accessory that we could offer, but we certainly think these are wonderful items! We have 20% for the month to apply the sale to ALL items listed above. J.Allan’s wishes all the special moms out there a Happy Mother’s Day weekend!